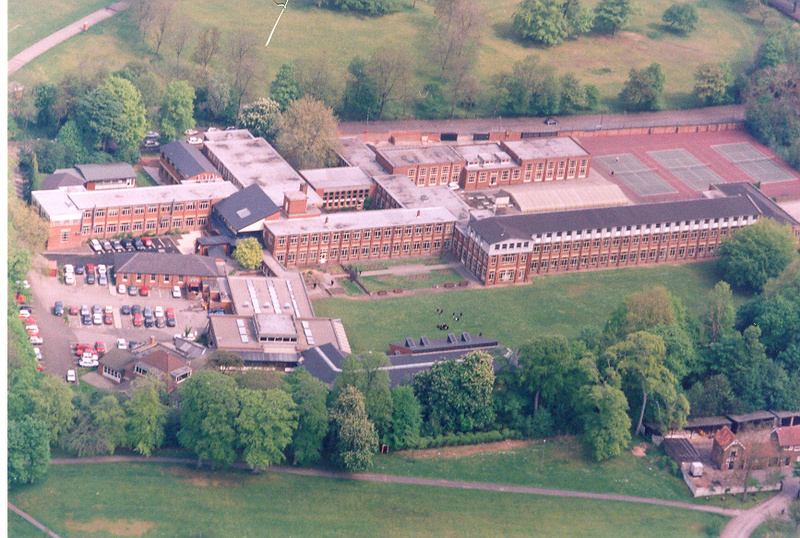 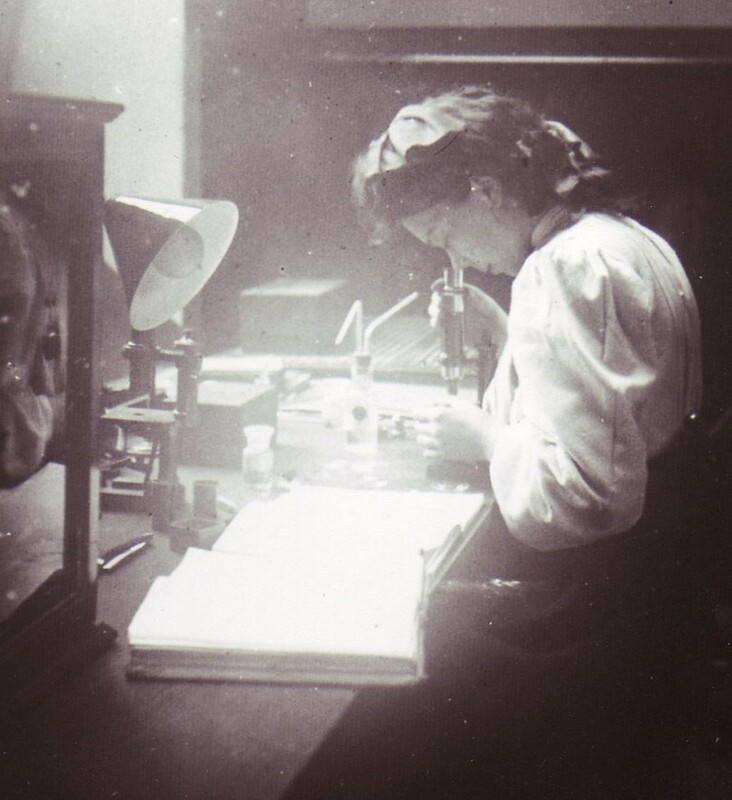 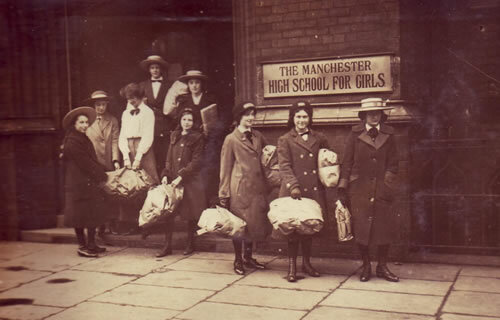 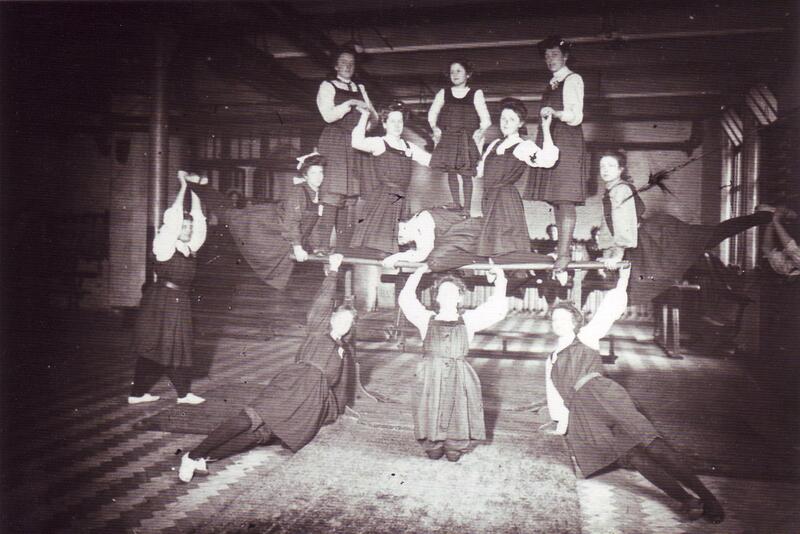 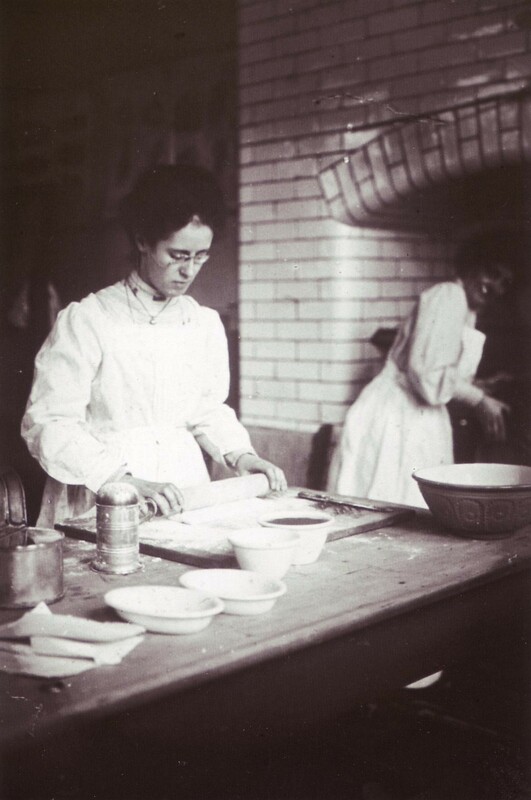 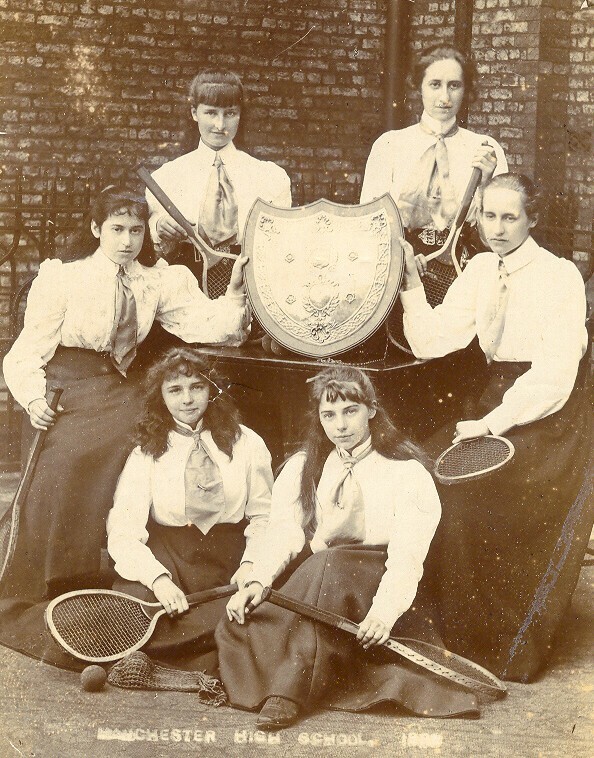 The Manchester High School for Girls archive is one of the most important collections of girls’ school records in Britain. 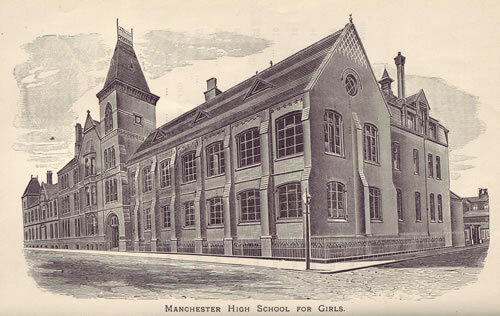 It provides evidence of all aspects of the school’s history from its foundation in 1874 to the present day. 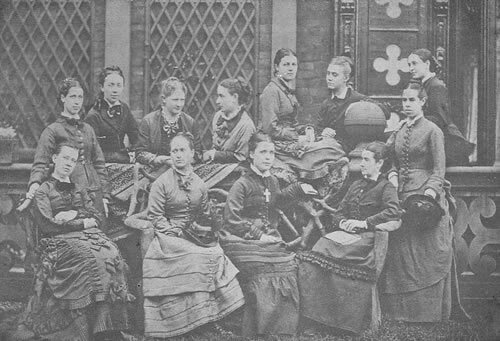 The archive includes about 6,000 photographs, the records of almost every pupil and teacher, the minutes of every governors’ meeting, thousands of newspaper articles, nearly 150 different issues of the School Magazine, school newspapers, programmes of school events such as concerts and plays, exam papers, records of exam results, girls’ reports, inspection reports, timetables, curricula, school rules, prospectuses, reports of sports fixtures and items of uniform. 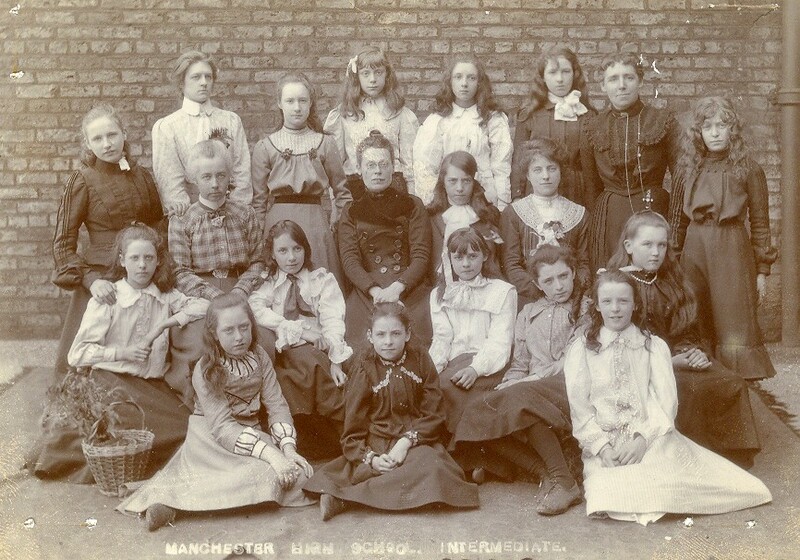 The importance of the archive was recognised in 2002 when the school was awarded a major grant from the Heritage Lottery Fund.